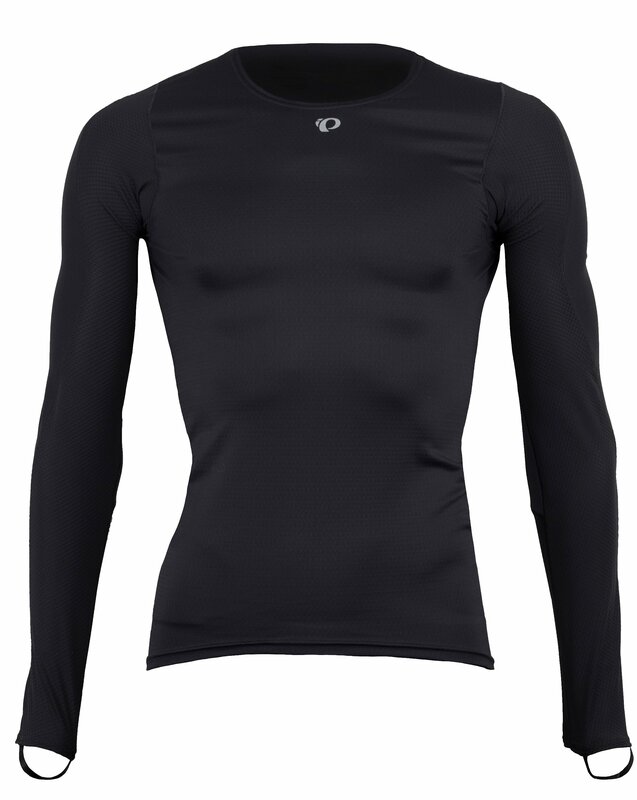 This cycling specific summer weight baselayer is designed to keep you cool and comfortable even on hot days. 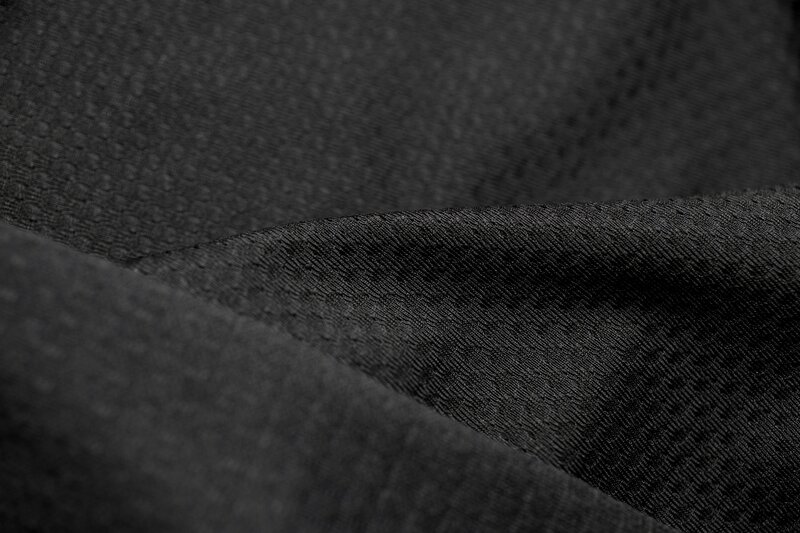 Transfer fabric facilitates the evaporative process by rapidly moving moisture away from your skin to outer layers, while activated charcoal in the front panel fabric further speeds dry time and cooling. In back, mesh panels maximize ventilation. Patent pending Speed Sleeve anatomic construction hugs the contours of your shoulders, providing a second-skin fit when in the bent-over riding positing. 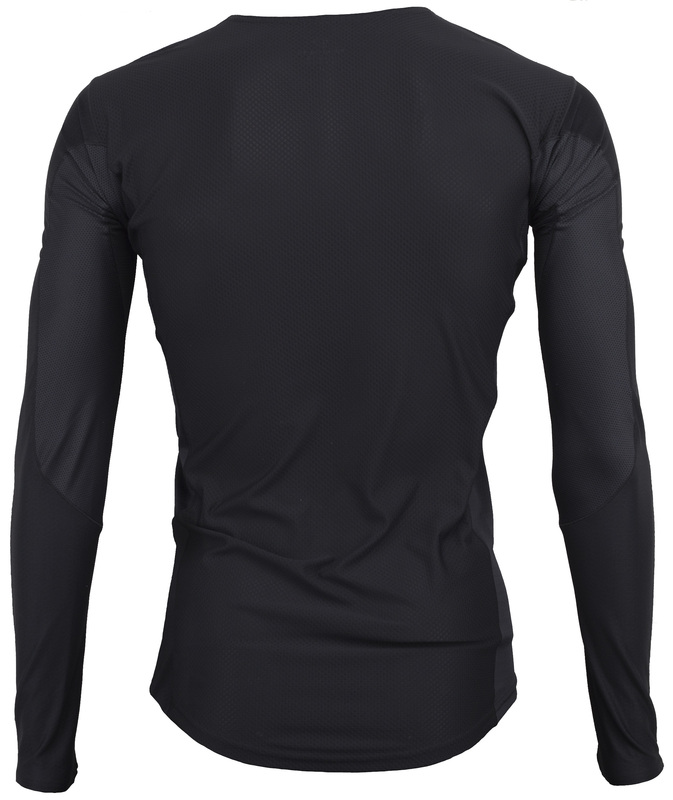 Wear this baselayer under a short sleeve jersey during the heat of summer, and then add it to your cool weather layering system during chillier months. Transfer fabric rapidly moves moisture away from your skin. Second skin fit moves with you. Great for hot or cool weather for year around use.